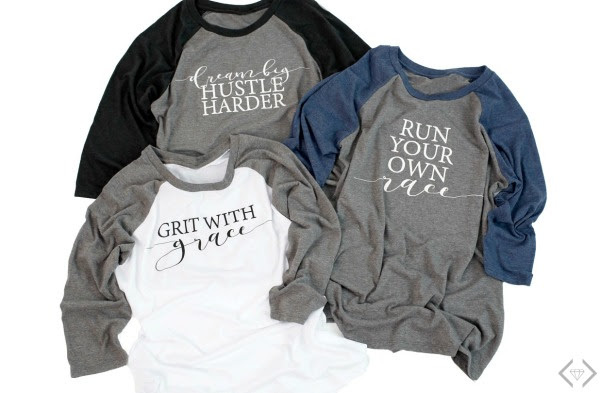 At Cents of Style, their raglans are a go-to style for Spring. 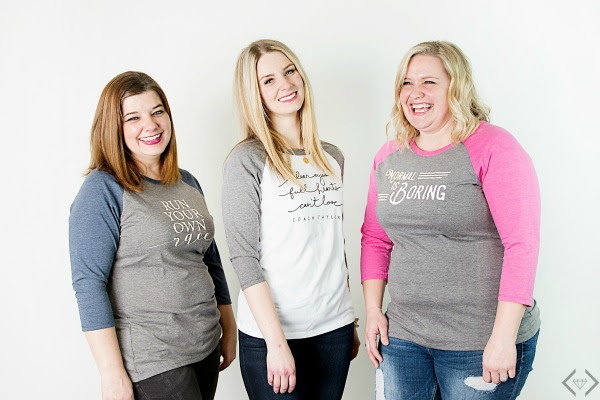 The women in these photos are real women, that truly wear these shirts in their everyday lives. 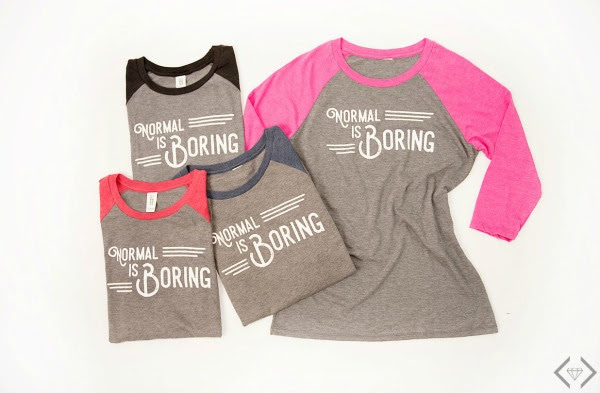 Whether running kids to sports, school, music lessons, to grocery shopping, to lunch with the girls, dressing them up for date night, to everywhere else their bold and full lives take them, you can rest assured that many of us are wearing these tees on a daily basis. Bold & Full Wednesday - 3/8/17 - Raglan Graphic T-Shirts for $16.95 + FREE Shipping w/code BOLD9 The codewill make each graphic tee $16.95 + FREE SHIPPING! The code is valid 3/8 - 3/14.